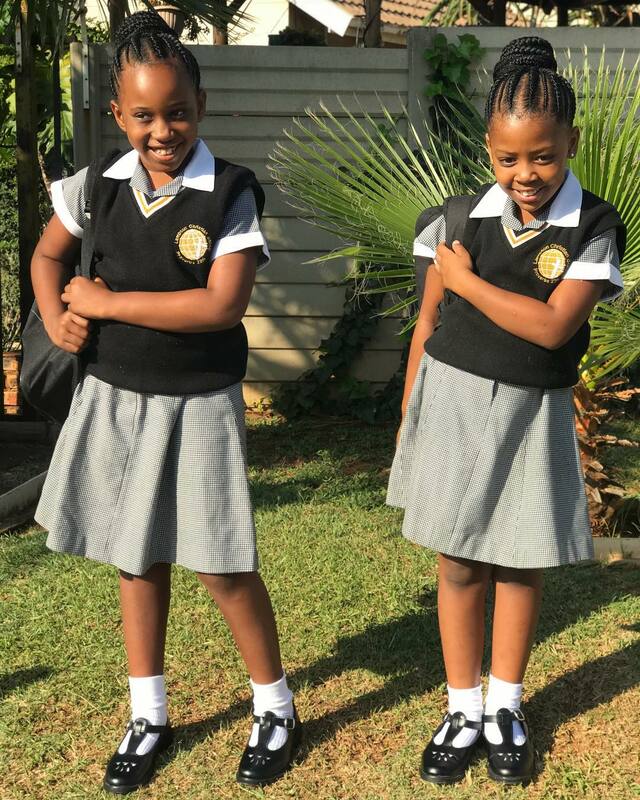 Home / Celebrity / #BackToSchool Mzansi Celebs With Their Kids On First Day Of School! #BackToSchool Mzansi Celebs With Their Kids On First Day Of School! #BackToSchool SA Celebs With Their Kids On First Day Of School! Kids are back in school and proud parents are flooding social media timelines with cute photos of their kids’ first day of school. Check out some of the local celebs who posted their kids’ back to school photos.